12kms from Plettenberg Bay on the N2 towards Knysna, follow the signboards at the Harkerville turnoff. The road leads to Kranshoek picnic site which overlooks the sea and krans. One may picnic or take a stroll along the cliff overlooking the sea, or along the roads through the Harkerville forest. About 10km on the N2 towards Port Elizabeth take the turnoff to Keurboomsrivierstrand. Turn off again at the sign and drive parallel with the ocean. There are parking areas from where often dolphins and, in season, whales may be seen frolicking in the waves. Continue to the parking area of Enrico’s Restaurant and then, at low tide, take a walk along the beach towards the Maitjes river one can see Arch Rock and the Maitjes River Cave. Take the R102 turnoff to Nature’s Valley. This road winds down through indigenous forest to the little seaside village and De Vasselot Nature Reserve. Take a stroll along the magnificent beach. 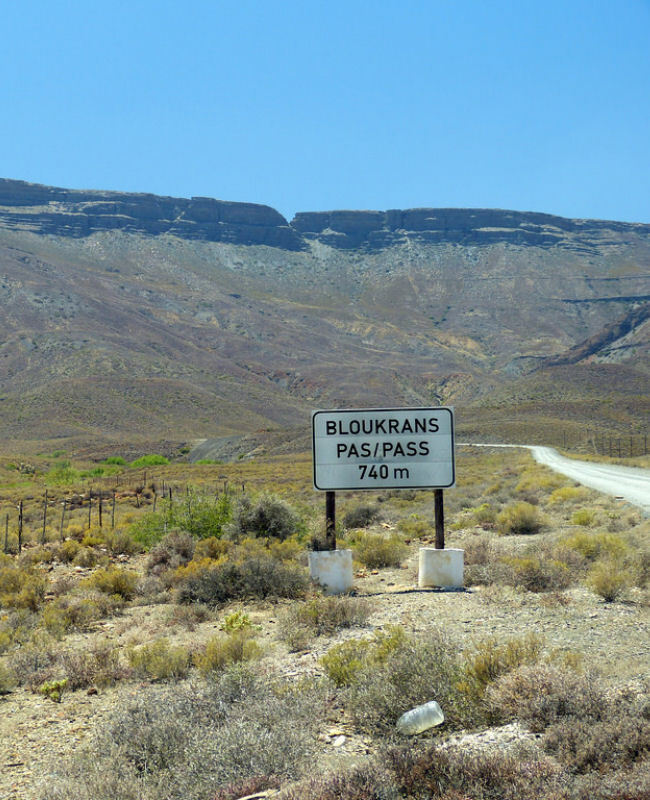 Continue along the the R102, Grootriver Pass, Cross the N2 and continue down the Bloukrans Pass. This route is unique in South Africa with indigenous forests on either side of the road. Stop at the Rugbos Picnic site, refresh and take in the silence and majesty all around you. On your return via the N2 visit the Bloukrans River bridge view site on your right before the toll gate. 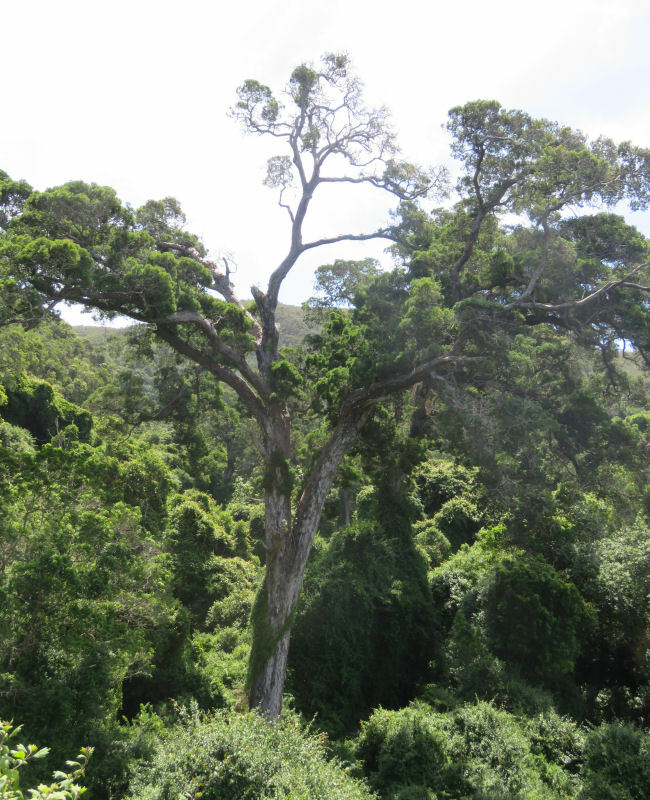 Stop at the Big Tree or the Storms River bridge. A small country village (1km off the N2) has retained its rural roots with massive old trees, a few attractive shops including a showroom displaying a fascinating vintage Cadillac collection in immaculate condition, an Adventure Centre, Post Office, a character Cape Victorian style hotel and restaurants. At the Bitou River bridge take the R340 Wittedrift / Uniondale road. This historic pass is a gravel road that winds up the Outeniqua mountains with stunning views. 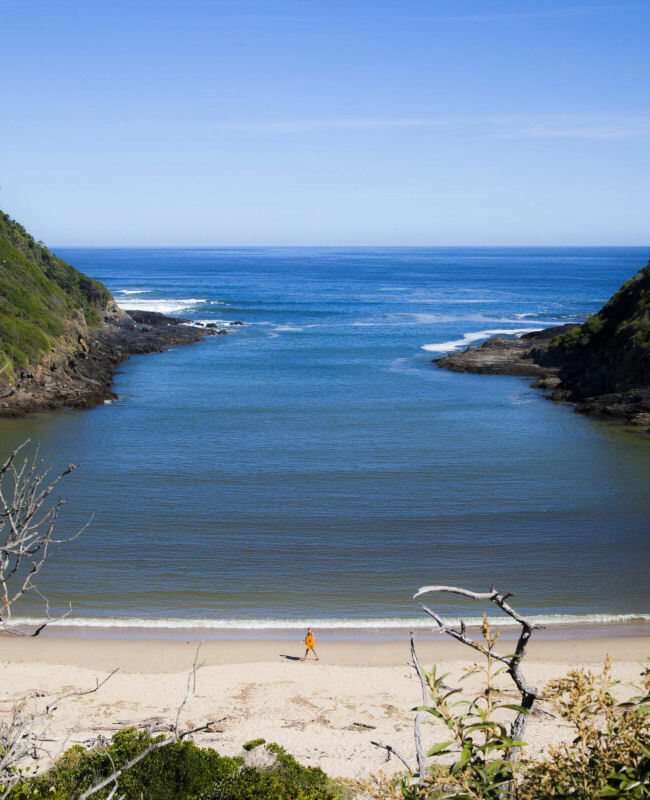 Offers scenic, whale watching and charter flights from Plett Airport.